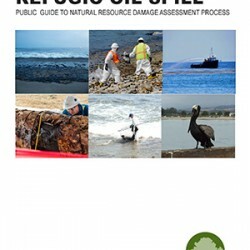 As we remember the second anniversary of the Refugio oil spill (May 19,2015), it’s important to understand the important part played by the Environmental Defense Center. 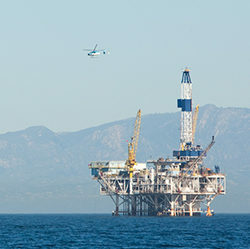 But let me digress for a moment to share my perspective on oil extraction in general. 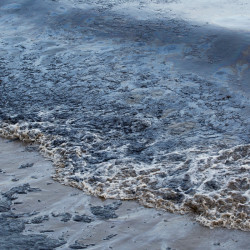 It is hard to believe it has already been one month since the Plains All American Pipeline leaked more than 100,000 gallons of crude oil onto our precious Gaviota Coast, closing once pristine state parks and so far killing a minimum of 280 marine mammals and seabirds. EDC staff has been engaged on multiple fronts, doing essential legal research and investigation and advancing regional, statewide, and federal solutions to ensure our region never again has to face this kind of devastation. 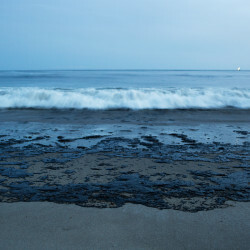 It has been an emotional experience, standing on Refugio State Beach, overwhelmed and nauseated by the stench and facing the damage that crude oil has once again caused to our precious coastline. It’s not like we haven’t been here before. 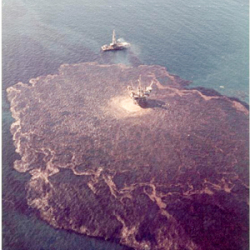 But somehow each time oil befouls a treasured beach or I see the dark sheen of oil floating toward the horizon, it hits me like a fresh punch.